Extended opening period - We are open for Easter (from 14th of April) to end of October! Cuddled into Nature in your private cottage, in Husavik, on the scenic " Diamond circle", the Husavik- Dettifoss- Myvatn- Husavik round trip jorney. The location is extraordinary, as it has breathtaking view, abundant bird-life, spectacular nature and wildlife and country comfort and urban activities and services in town (only 3 minuets drive). If you are looking for something luxurious, this is not your place. But if you are looking for comfort, privacy, peace, tranquility and stunning view, THIS IS IT!!! AMENITIES: We try to have all the amenities needed and some extra things, like hangers, shelves and hooks to get rid of the stuff. For us, it is also very important to provide our guests with healthy living environments, free of fragrance, mold, chemicals and smoking, to suit people, who suffer from allergies, respiratory problems or chemical sensitivity. When we clean the houses and wash the bed linen etc, we use only natural fragrance free non toxic products. WHAT TO SEE: Many of the most spectacular and interesting places in Iceland are within 100 km radius from Husavik, on the scenic 260 km long ‚Diamond Circle‚ (The Husavik Dettifoss Myvatn Husavik round trip journey). HERE is an online travel guide and description of the road. Husavik starts this spectacular round trip journey, which passes by the stunning "Dettifoss" waterfall and the gorgeous lake "Myvatn", before returning to Husavik. Along the way, travelers encounter the Dark Castles, "Nama-fjall" Geysers, the Crater of Hell, the Blue Lagoon of the North, the volcanic "Krafla", the Waterfall of Gods, "Asbyrgi" canyon, the "Jokulsargljufur" Canyon National Park, the fossils and birds of "Tjornes", six interesting museums and the ghost valleys of the north. The Diamond Ring Road is stepped in history and every hill offers a surprising new view. 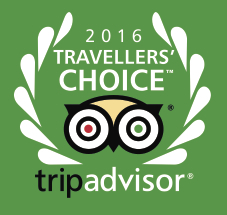 WHAT TO DO: Due to our excellent location, we can recommend at least four days to fully enjoy Husavik and the Diamond Circle. Spend one day in the Myvatn area. Together, the National Park of "Jokulsargljufur" canyon and the "Dettifoss" area, deserve at least one day. Reserve one more day to drive the Diamond Ring Road and visit all the small interesting places. Finally, don't miss our beautiful Husavik, where you can go whale watching, angling, horseriding, golfing , swimming, or hiking. Many activities are within easy reach from our cottages, including golfing, bird watching, berry picking and free fishing (30 meters to the lake). A swimming pool and natural warm bath are nearby. You can also visit Husavik's museums and restaurants or take a refreshing walk around the lakes or up to the hills. 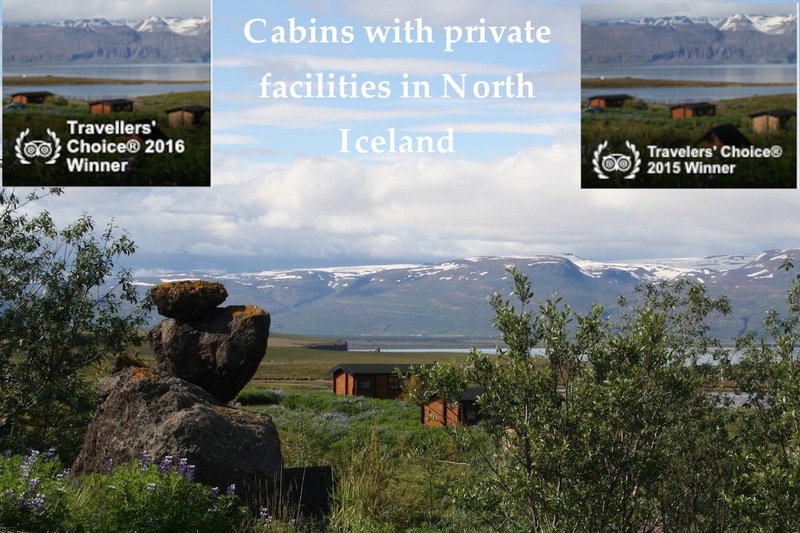 Of course, if you prefer, you can simply relax in our cozy cottages and enjoy the beautiful view.......and plan the next trip.......to Iceland .